Implemented when G.B. decided to pull out of Greece. • The US govt. blocked the aid until Czechoslovakia was taken over in 1948. After the war the big three decided to divide Germany into 4 parts, as well as Berlin and people would chose which side to live on. 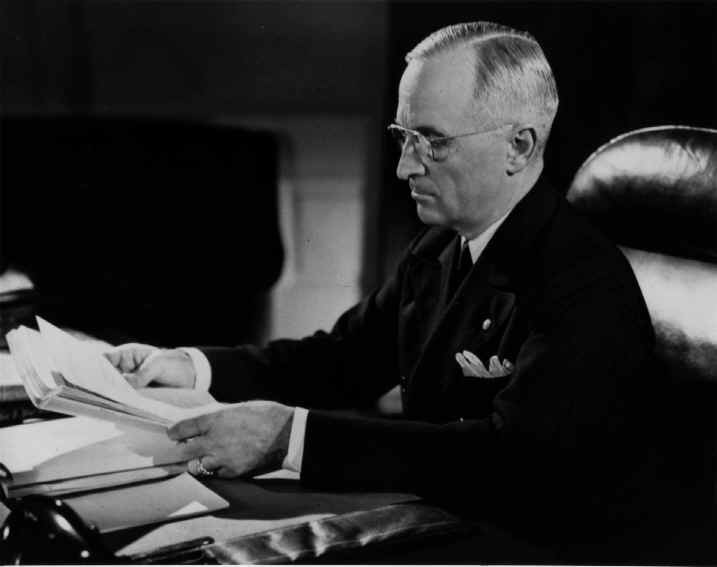 The Truman doctrine was implemented when GB decided to pull out of Greece. It dealt with money, as they wanted to win over the other cow tires who hadn't decided yet like Greece and Turkey. 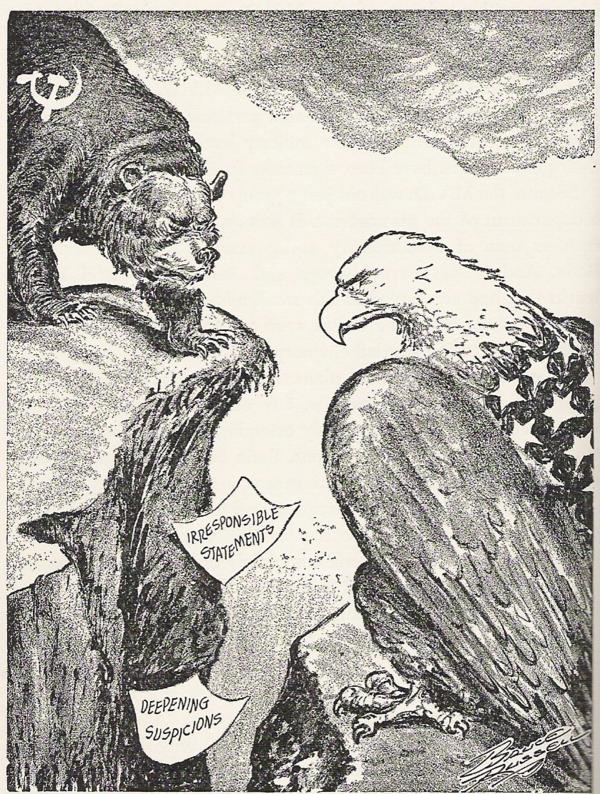 The Marshall plan, was a proposition made by George C. Marshall to rebuild Western Europe. Sixteen nations applied for this aid to be handed out over 4 years. This was his plan to limit the expansion of communism. "No government is perfect. One of the chief virtues of a democracy, however, is that its defects are always visible and under democratic processes can be pointed out and corrected."